who still uses a cord? That’s because you’re a prick. 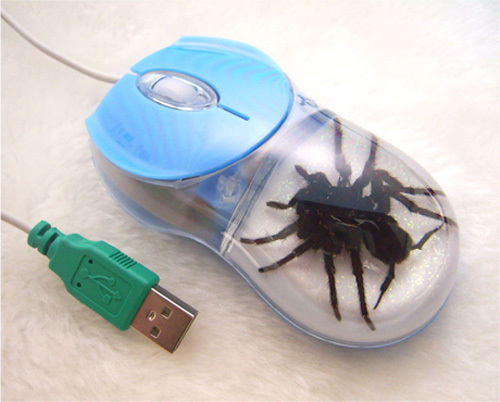 I have this same model of mouse, although mine is black and has a scorpion instead of a spider. The only real complaint i have about it is the fact it lights up.